ABOVE: Bondi Chai, Gold Stevie Award winner of Company of the Year – Food & Beverage section, proud awardshub.com clients. 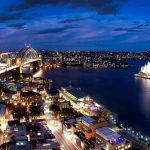 Many winners heralding from Australia & NZ were honoured in the Asia Pacific Stevie Awards announced in Shanghai, China on the weekend, including Syspro, Bondi Chai Latte​, Zahrina Photography​, Paper Scalpel Rock​, Freelancer.com, Telstra, Jetstar and more! 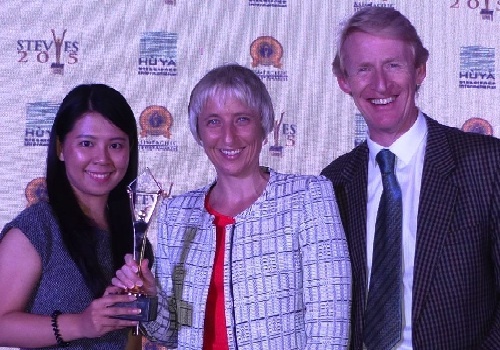 Winners in the second annual Asia-Pacific Stevie® Awards, the only awards program to recognize achievement in business throughout the entire Asia-Pacific region, were presented with their awards at a banquet at the InterContinental Hotel in Shanghai, China. Over 180 professionals attended the Asia-Pacific Stevie Awards banquet. Stevie Award winners were from 13 nations including Australia, China, East Timor, Indonesia, Japan, South Korea, Malaysia, Myanmar, New Zealand, Philippines, Singapore, Thailand, and Vietnam. 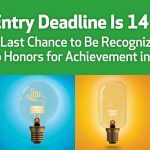 Nominations of more than 300 organizations were considered by the judges this year. 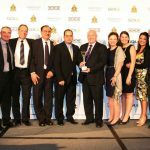 Members of the first-round judging committees selected a Grand Stevie Award winner for category groups from the highest rated nomination by country and Syspro Software was the winner of this for Australia. PT Telekomunikasi Indonesia won five Gold Stevie Awards, the top prize in a category, more than any other organisation. Zomato NZ Media Private Limited (New Zealand) were runners up, with three Gold Stevie wins. Winners of two Gold Stevie Awards included DHL Express NZ Customer Services (New Zealand), iTalent Corporation (multiple Asian offices), Mater Health Services (Australia), Stephen Gill Associates (Singapore), and Tecsia Lubricants (Singapore). The Stevie Awards are considered to be the world’s premier business awards, conferring recognition for achievement in the workplace over the past 13 years in programs such as The International Business Awards and The American Business Awards. The Stevie Award trophy, made by the company that makes the Oscar and other major awards, is among the world’s most coveted prizes. 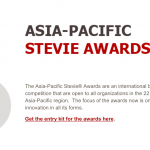 The full list of Gold, Silver and Bronze Stevie Award winners is available at http://Asia.StevieAwards.com and photos from the event can be viewed on the Stevie Awards Flickr page.